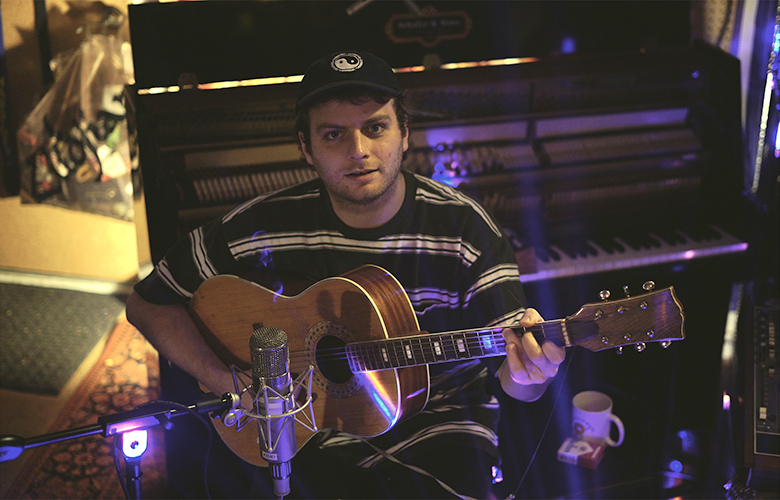 Canadian singer-songwriter and multi-instrumentalist Mac DeMarco visits the BRIC Celebrate Brooklyn! Festival as part of his 2019 North American Tour, which will see him play some of his biggest headline shows to date. His "impeccable songwriting, which shines through more than ever with warmth and precision," (Pitchfork) will be on display even more in 2019, as he releases new music, the debut release on Mac’s Record Label. Please note: Advanced tickets for this show are only available online via Eventbrite. The Box Office will be open at the Prospect Park Bandshell the day of the show. Ticketing and box office questions should be directed to Eventbrite.